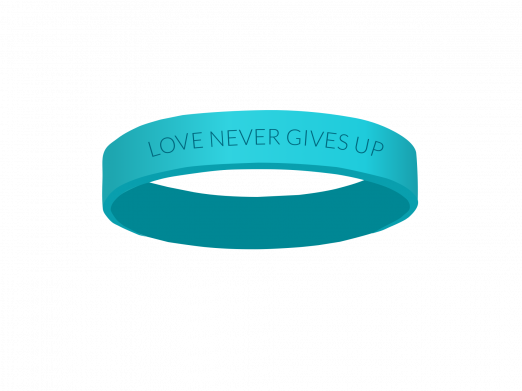 Wear the support on your wrist! BRACELETS FOR 2018 WILL BE AVAILABLE JULY! In honor of LOVE YOUR INMATE DAY, Pelipost is proud to unveil this exclusive silicone bracelet to help show support for ourincarcerated loved ones. Be sure to order yours today!